• Complete and submit the form below. • Or, send an email with your name and contact information along with all pertinent information to capsnaperville@gmail.com. 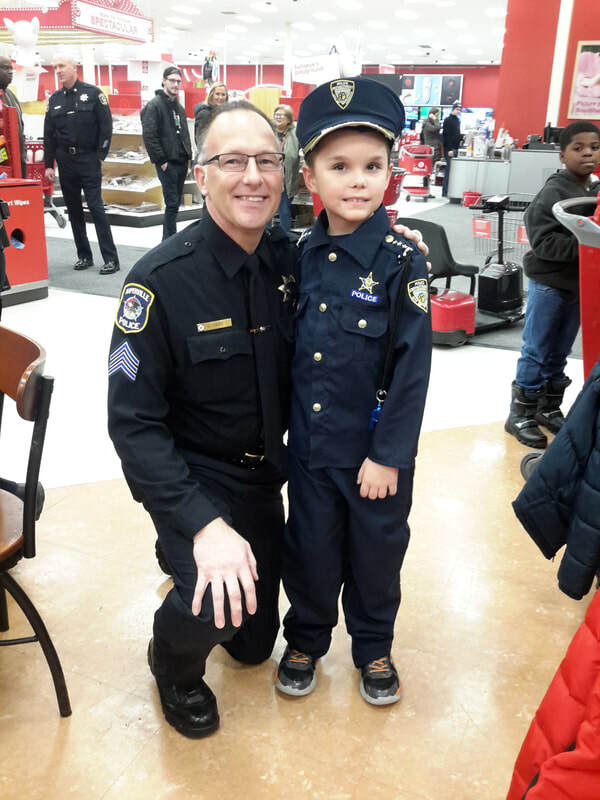 • FOR Police / 911 Nominations: Jill Bridges, c/o Naperville Police Department, 1350 Aurora Avenue, Naperville, IL 60540 or via email to bridgesj@naperville.il.us or via fax to (630) 420-4096. • FOR Fire/Paramedic / 911 Nominations: Ruthi Sommers, c/o Naperville Fire Department, 1380 Aurora Avenue, Naperville, IL 60540 or via email to sommersr@naperville.il.us or via fax to (630) 420-4094.